If you like the style and performance of the GT250R but want a more practical machine for the street, the GT250 is the perfect naked bike for everyday riding. Comfortable ergonomics and excellent fuel economy make the GT250 ideal for the street without giving up the sportbike soul of the R� model. The GT250s free-spirited performance goes beyond normal 250cc boundaries. Precise handling from the rigid chassis and upside down forks mated to a high output 8 valve V-twin engine make the GT250 a joy for commuting and a blast on the twisty roads. 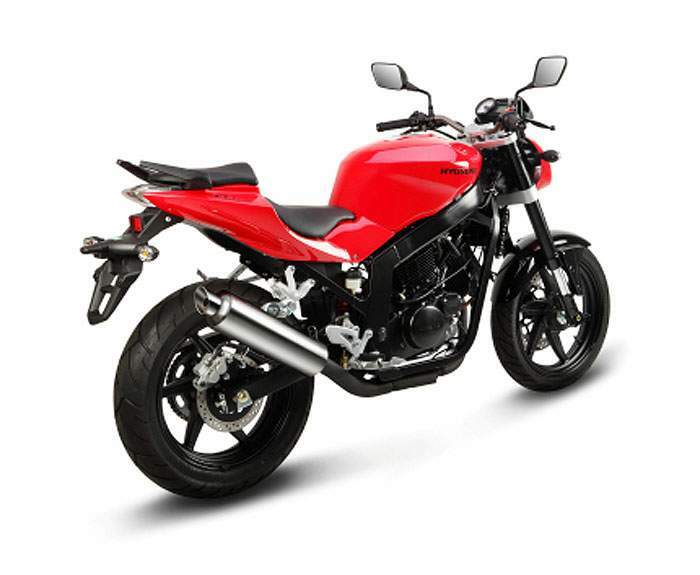 With an all-new sport headlight and instrument cluster, a GT250R-inspired LED tail lamp, minimal bodywork, low handlebars and a narrow and higher seat, the GT250 is a real quarter-liter sportbike that is perfect for the everyday ride. Its free-spirited performance goes beyond normal 250cc boundaries. Precise handling from the rigid chassis and upside down forks mated to a high output 250cc 8 valve V twin engine make the GT a joy for commuting and a blast on the twisty roads. 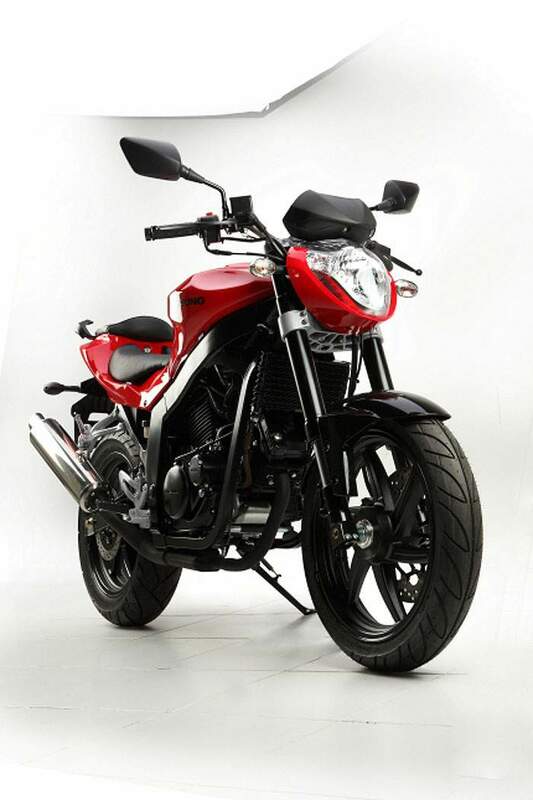 GT250R inspired LED tail lamp, narrow and higher seat, low bars makes itself a real 1/4 liter sport bike. Inverted Forks Provide great Feedback, a compliant and confidence Inspiring ride. Strong and powerful 2 cylinders V-TWIN DOHC 8 valve engines. Double cradle type of hardness frame that improves more running stability. Large-size disk (mm) brake that employs double piston caliper with strong brake force. Wide tubeless and rear hydraulic disk brake that improve running performance and brake force. Large size halogen headlamp (60/55 W) that combines polished flavor and excellent visual recognition. 2-IN-1 type of high power and low noise muffler that improve throttle responsiveness reformatively. High-capacity fuel tank of 17 l that gives better convenience in running long distance. Innovative Mono-link shock absorber that keeps stable suspension.